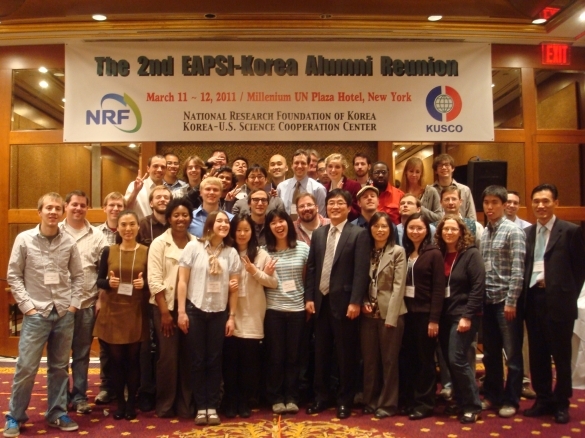 KUSCO held the 2nd EAPSI-Korea Alumni Reunion on March 11-12 in NY. We invited 43 program participants from 2000 to 2011. There were also other invitees from National Research Foundation of Korea and the Embassy of Korea in the U.S. as well. The event was mainly composed of two parts: "Experiencing Korean Culture" and "Exploring S&T subjects related workshops".